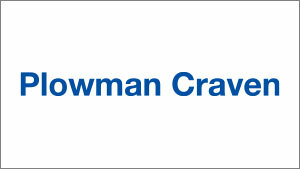 Plowman Craven is a leading Chartered Surveying company offering a broad range of professional measurement services. 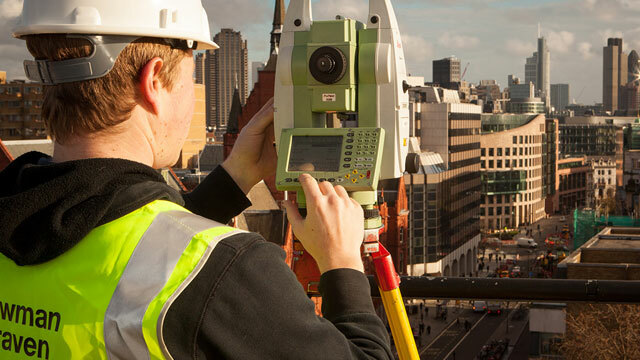 The business specialises in providing 3D laser scanning and measurement data services to both public and private sectors, as the largest geomatics company in the UK. Profits at the company soared in line with the booming property market of the 1990s, prompting management to orchestrate a management buy-out (MBO) funded by HBoS in 2008. The MBO completed just as the global economy collapsed, Plowman Craven had a significant DB pension deficit scheme however management continued to invest heavily in marketing prompting further financial turmoil for the business. HBoS, which had by then become Lloyds, facing its own internal difficulties, withdrew funding and insisted on further intervention. Rcapital was approached by Plowman Craven’s advisers to invest, stabilise and return the business to profitability. It was necessary to rebuild the management team as three incumbent directors exited within the first three months. Rcapital identified five new directors to create the new management team from within the business. The reshaped team supported by Rcapital shared a vision for growth, and possessed the resilience and skills to accelerate the turnaround. Rcapital supplemented the management team with the necessary expertise to respond to complex HMRC, pensions and lender pressure. An insolvency process was effected to settle the HBoS debt allowing the business to focus on deep and accelerated financial and operational turnaround. In 2009 once the business was realigned towards growth, Rcapital supported a management buy-out. The MBO was led by Plowman Craven’s management team placing the business in an excellent position to further expand on its success. The MBO delivered an excellent financial return to Rcapital and also allowed the Directors to take ownership of a business they had worked in for many years and control their own destiny. Plowman Craven continues to grow, employing over 100 surveyors and specialist staff providing a range of measurement services in markets which include Property, Rail, Urban Regeneration and Entertainment.